We Got Dumpsters began a few years ago when founders David Klein was approached by longtime friend Michael Passas about separating his current company of almost 20 years into 2 separate businesses. David’s current business is All Star Waste & Disposal… A very successful waste management company serving the Baltimore & Washington DC Metropolitan Areas. 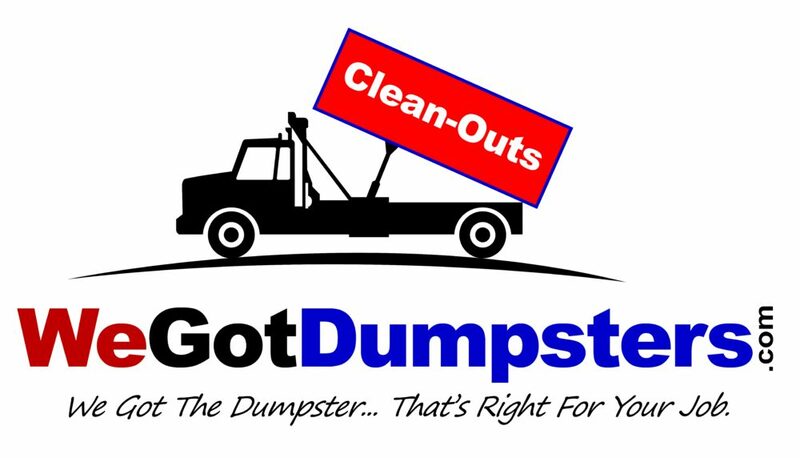 By taking the Dumpster Rental business away from All Star Waste & Disposal a new company was born. Henceforth a new business was formed from an idea... It's called We Got Dumpsters. We are proud to say that we are a locally owned waste management company focused on helping our customer with their Dumpster Rental needs! At the beginning We Got Dumpsters was serving the entire Washington DC Metro area with its Rent A Dumpster service. As we learned how to manage our time & resources efficiently… we have added Roll-Off Dumpster Rental services in Baltimore, MD & surrounding areas. Our Goal is Simple… Affordable & Dependable Dumpster Rental Service. We are a locally owned and operated partnership with over 20 years of experience in waste management and our core business of Dumpster Rental. We are proudly serving Washington DC, Maryland & Virginia Metropolitan Areas. We Go Dumpster began as an idea of two high school buddies. As our Dumpster Rental business has become a leader in customer service and low-priced Rent A Dumpster service! Our customers have asked us again and again to provide them with additional services. We Got Dumpsters- Junk Removal services has been added in the Baltimore & Washington DC Metro Areas. We are pleased and excited to bring the same quality service and pricing that our customers desire in Junk Removal & Dumpster Rentals services. Whether you are renovating a bathroom, emptying a rental unit or home, or replacing a deck or driveway we have a dumpster rental or junk removal solution that will meet your needs. We strive to be the Best Dumpster Rental solution for your needs! Our customers are our highest priority and we believe trustworthiness and exceptional customer service is the basis of good business practices.  Why choose We Got Dumpsters for your dumpster rental & junk removal needs?